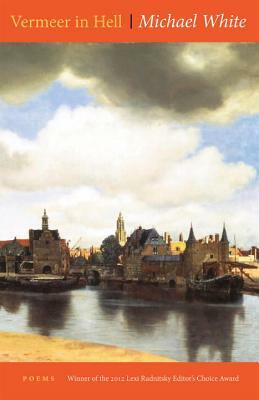 Through the paintings of Vermeer, Michael White explores new landscapes and transforms familiar ones in this extraordinary new collection of poems. This captivating masterwork transports us across eras and continents, from Confederate lynchings to the bombing of Dresden, through its lyrical inhabitations of some of Vermeer's most revered paintings, each one magically described and renewed. More than mere ekphrasis, Michael White explores the transformative possibilities of great art in his fourth collection, winner of the 2013 Lexi Rudnitsky Editor's Choice Award.